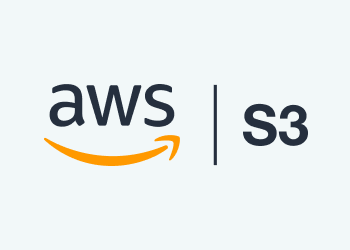 We continue our series of articles devoted to common Amazon S3 issues. In our previous article, we discussed the difference between the requested time and the current time is too large error. CloudBerry Backup and CloudBerry Explorer for Amazon S3 receive a minor update that brings support for BackBlaze B2 application keys. 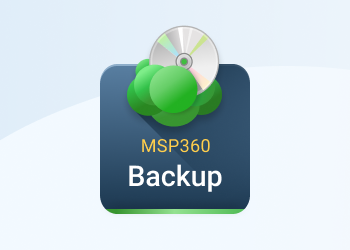 In this post, we explain how to release CloudBerry Backup and CloudBerry Explorer license so that the product could be reinstalled on another computer. 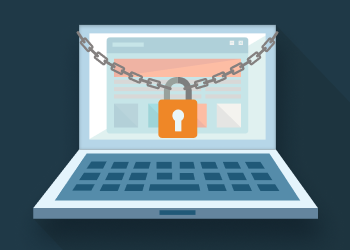 In this article, we'll learn how and why to use pre-signed S3 URLs to provide secure, temporary access to objects in your S3 buckets. We will discuss generating pre-signed S3 URLs for occasional, one-off use cases as well as programmatically generating them for use in your application code. There are multiple code examples for each use case. 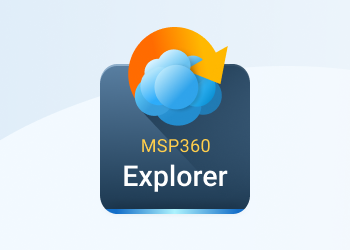 CloudBerry Explorer, Amazon S3 browser for Windows, has been updated with support for Amazon’s new Osaka-Local region and their new storage class — One Zone-Infrequent Access. CloudBerry Explorer, Amazon S3 browser for Windows, has been updated with support for AWS Security Token Service. 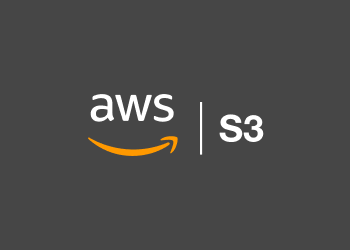 In this article, we will explain how to register account in Amazon Web Services and start using Amazon S3 storage. 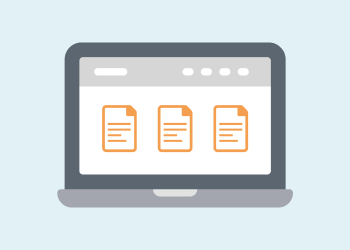 To simplify data management in Amazon S3, we will use CloudBerry Explorer for Amazon S3 Free.